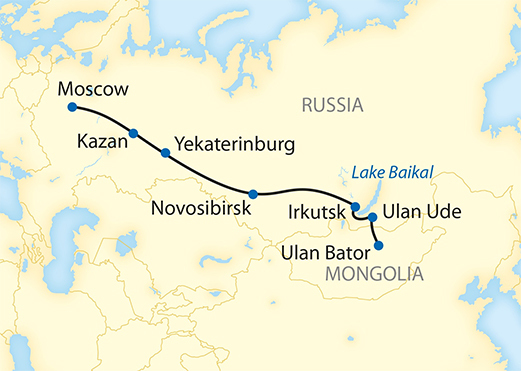 This alternative route is optimal for those who have already visited Beijing and would like to experience the legendary Trans-Siberian Railway. 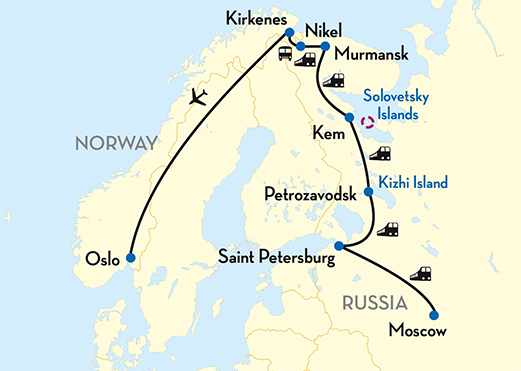 Follow the legendary Silk Road back in time, across three countries and seven UNESCO World Heritage sites. 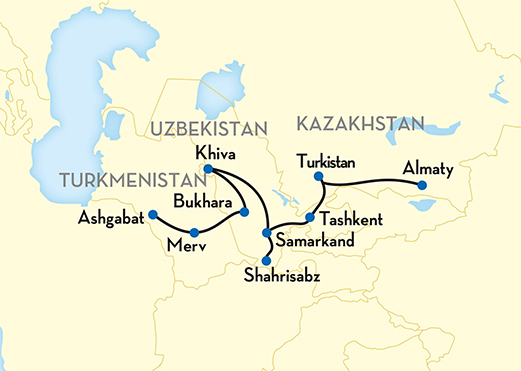 Journey the legendary Silk Road and travel through the ages—ancient and modern civilizations combine to create the adventure of a lifetime.